Updated Post: The main reason I am reposting this updated article is that sadly very little has changed since I first wrote this four years ago. Your voices as teachers need to be heard because children and our communities depend on you. So after reading this post please share your wishes in the comments section. We want to hear from you even If you are not a teacher. We are all in this together and your ideas might spark a conversation that leads to real change. 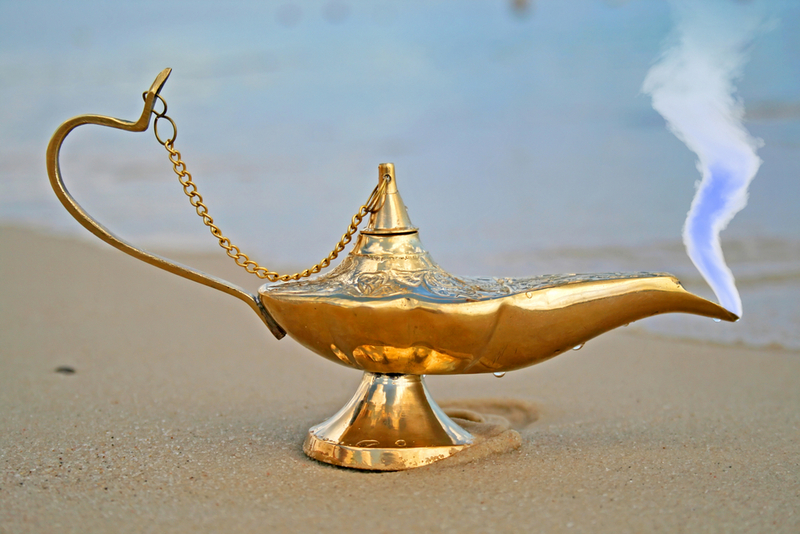 Teachers, imagine you are walking along a beautiful beach and you discover a magic lamp buried in the sand. Yes, this magic lamp has a wish-granting genie inside who is patiently awaiting your requests. There is only one catch. Your wishes must only be used towards improving education and our schools. However, your wishes are not limited to your own school and can be applied towards the whole educational system if you so desire. Of course, we would love to be able to grant your wishes personally, but we are mere mortals and not wish granting genies. Our plan is to make your 3 wishes known to the world at large. Perhaps the right people will learn of your requests and give them the attention they so rightfully deserve. If you are stumped on what you would ask the genie, we recommend reading our previous post, where we asked you “what would you do with 10 million dollars?” Well, what would you ask the genie to do? We really would love to hear from you. In the meantime I will share with you my three wishes. Wish number 1: Find a way to elevate the teaching profession to the place it rightfully belongs in our society. Just think about it for a moment. Teachers are entrusted with a profound task, the education of our nations children. The children that will one day contribute to our society, grow our economy, defend its safety, uphold our traditions and values and possibly take care of you and me. Of course parents are children’s first teachers and are responsible for providing them with a sound foundation, but outside of the home, children spend the majority of their time in school with their teachers. Teachers are tasked with helping students acquire the necessary academic skills that will help them find their careers and become beneficial contributors to society. Increasingly, a teacher’s job today goes well beyond the instruction of reading, writing, and arithmetic. Teachers are advocates, protectors, mentors, role models, and much more. For instance did you know that the majority of teachers pay out of their own pockets to make sure their students have the proper tools, clothing, and even nourishment to ensure they have a successful day? Teachers know that when basic needs are not met, students can’t learn. It’s time for the profession of teaching to be honored, not only with kind words of praise, but with capital. Teachers should not have to work a second job in order to pay their bills just to get by. Teachers salaries should reflect the enormous task they are called to perform each and every day. 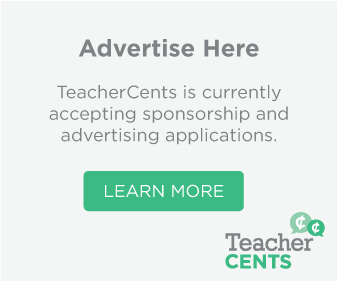 There is not enough time here to pontificate about why athletes get paid millions of dollars a year (but you should watch this Key and Peele video) or why some Wall Street and corporate executives bonuses are often 5 or 6 times as much as a teachers yearly salary, but we should not only think about it, we should do something about it. 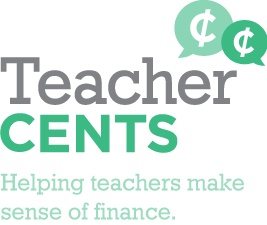 We can ask the genie and we can also check out sites like The Teacher Salary Project and see what they are doing to address this important issue. Wish number 2: Find a way to make each and every school a safe place for students to learn and to grow. By safe, I do not mean safe from physical violence exclusively, but rather safe from forces that impede ones ability to learn, to be creative, to overcome learning difficulties, and to acquire skills that will help students find their rightful place in the world. I would add in one more safety request and that is to protect the children who learn differently from being forced into conformity or being viewed as “broken.” We know that thanks to Howard Gardner (and our own intuition and experience) that all children learn differently and that there are at least 8 different intelligences. Schools should be a place were those differences are honored and are allowed to flourish. The obvious caveat here is teachers need to have the time to get to know their students and the freedom to meet them where they are. This might be difficult to do with the abundance of mandatory state testing and Common Core Standards. What do you think? 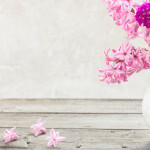 Thank you so much for reading and for sharing this post with other teachers and please don’t forget to share your 3 wishes in the comment section below. I will collect your wishes and feature them in a follow-up post once I have enough wishes to share.